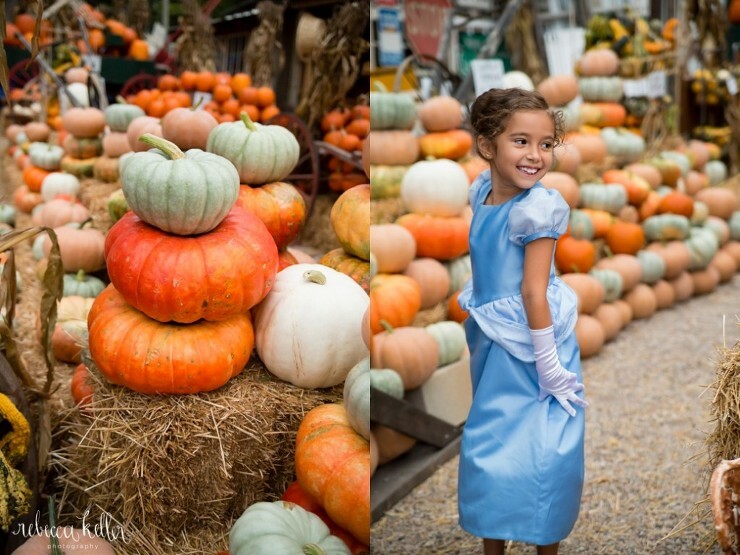 These pumpkins at Suzanna’s Antiques were just too cute to pass by. 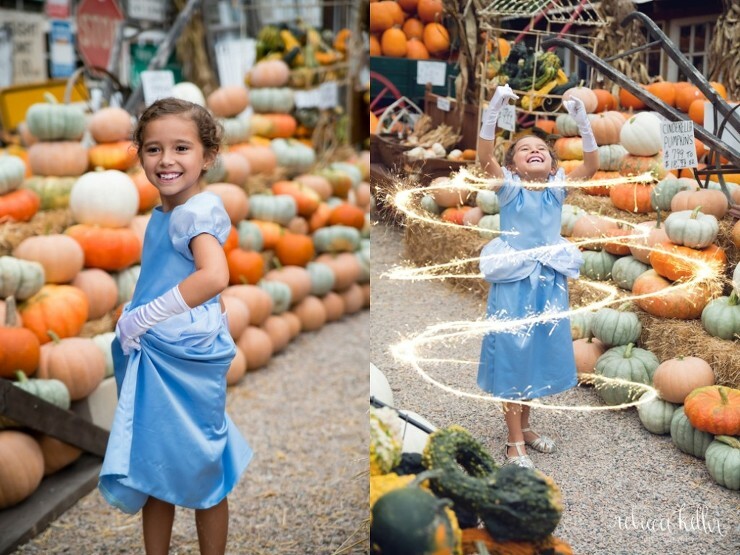 So many fun Cinderella pumpkins, green pumpkins, white pumpkins, and gourds. (So if you need to decorate your porch for fall, it’s the perfect place to go!) They have such great pumpkins we knew they would sell quick so we couldn’t wait to go. Ericka and I from Little Apple Styles fought uncertain weather, traffic, and a fast sunset to photograph these sweet little ones with the pumpkins. I think they had a great time, too. Who else is getting excited about fall? Our field trip to the pumpkin patch was rained out this week, and it looks like our minis this weekend will be washed out, too, with the upcoming storms. 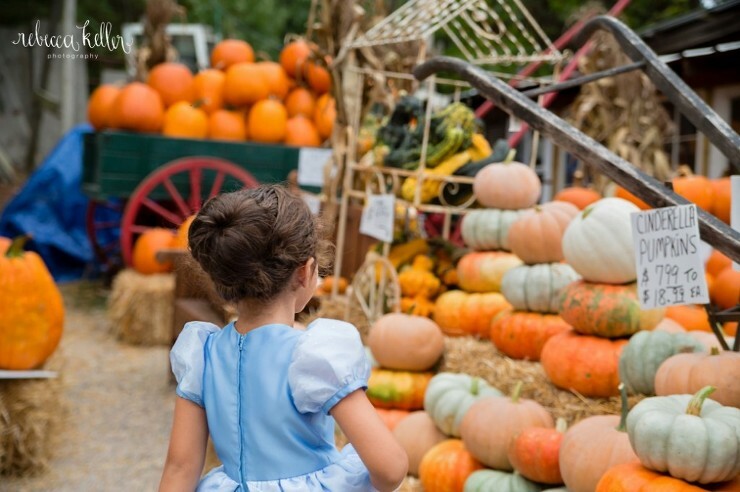 Looking forward to no rain and corn mazes, apple cider, and more pumpkins! 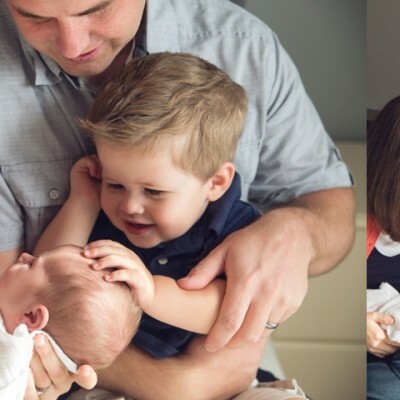 Rebecca Keller is a Raleigh Family Photographer featured in People Magazine and on several blogs including Let the Kids Dress Themselves. 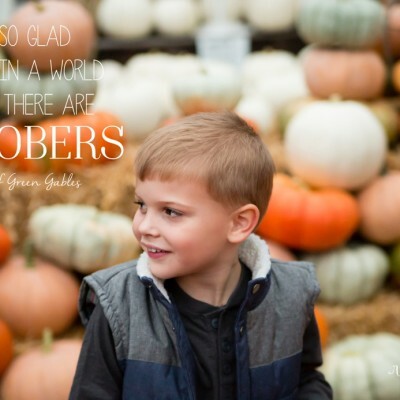 Contact Rebecca Keller Photography for more information about Raleigh Pumpkin Patch Photography.